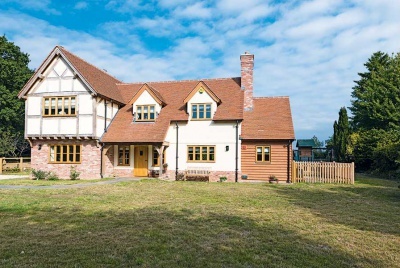 This new oak frame cottage is proof that a high-spec family home can be achieved on a tight build budget. 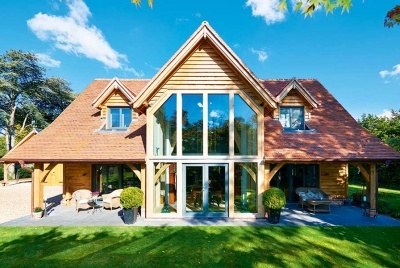 Keeping builds costs low was a priority, and the simple, rectangular shape of the cottage helped to make this achievable. In order to make the modest 130m² cottage feel as spacious and light as possible, the family opted for a completely open plan ground floor, with two large bedrooms, an en-suite and a bathroom upstairs. 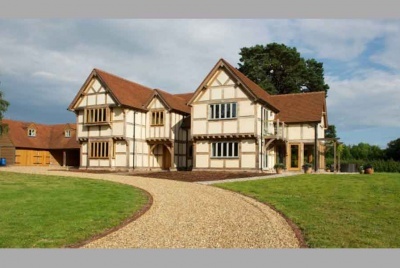 Border Oak delivered and erected the oak frame in just 10 days, and also supplied and installed the structural insulated panels (SIPs) to create the walls. The panels have been finished externally with a lime render, and the utility section clad in timber. Once the build was watertight, the family took over — completing many tasks, such as tiling the bathrooms and bricklaying, on a DIY basis. The finished home is a modern take on a country cottage, combining traditional, natural materials with an energy-efficient structure. 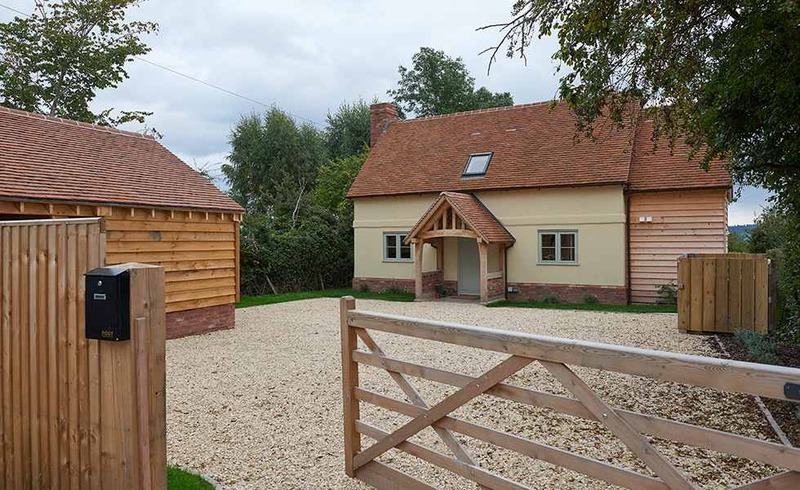 The oak frame house is based on Border Oak’s Pearmain Cottage design. 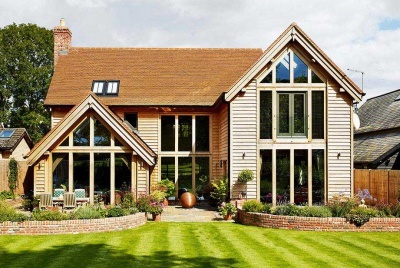 Two sets of French doors and dormer windows above make the most of the views without spoiling the cottage aesthetic. The couple opted for an open plan ground floor in order to make this modest oak frame cottage feel as spacious and light as possible. The exposed oak frame bring character to the interiors. The exposed oak frame and brick inglenook fireplace with woodburner, combine to create a cost living room. A bespoke oak staircase, made by a local joiner, was built opposite the entrance door — both stand at the centre of the floorplan, providing division between the living area and kitchen diner. The smaller of the first-floor bedrooms has been turned into a nursery for the couple’s young children. The en-suite was tiled by the family and features an oak vanity unit, again built on a DIY basis. The family bathroom has been designed to make the most of space beneath the sloping eaves in this one and half storey cottage. Cream gloss metro tiles add to the illusion of space. 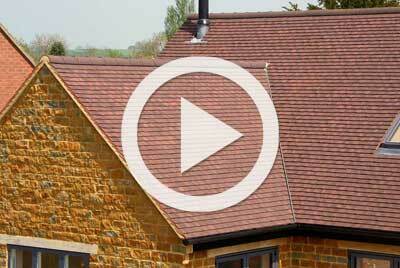 Lime render, clay roof tiles, a brick plinth and timber cladding combine to create a characterful cottage exterior. An oak porch creates a traditional feature, too. The family also built a garage with a studio to one end.